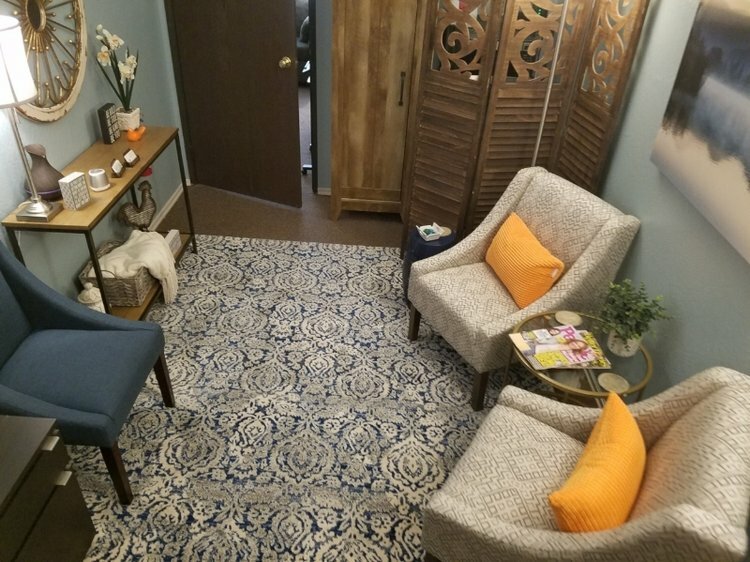 Best therapists in Fair Oaks, CA will help you with relationships, anxiety, depression, addictions and mental health. Ready to get started? Book your FREE 15 Minute Consultation. We’ll talk about what you want, what’s getting in your way, and see if we’re a fit to work together.